Team MACS is a group of experts dedicated to patient care. The MACS team utilizes best of technology and techniques to provide the best possible care for their patients. The team is not connected to single or one group of hospital. We choose the hospital based on requirement of the patient and their disease. The Team MACS works relentlessly for a better life. 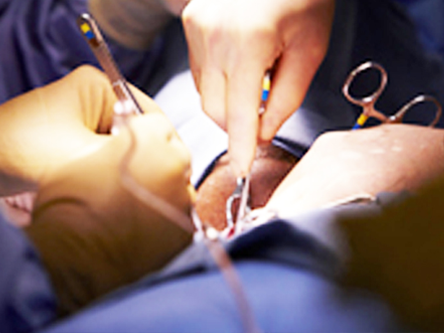 Surgical oncology specializes in surgical removal of cancer from the body. There have been several innovations in the field of surgery that have impacted the way cancer surgery is performed and its outcomes. Surgery is the first treatment for most of the cancers. The conventional cancer surgery involved large wounds, long hospital stay and a lot of discomfort. NOT ANY MORE…………. 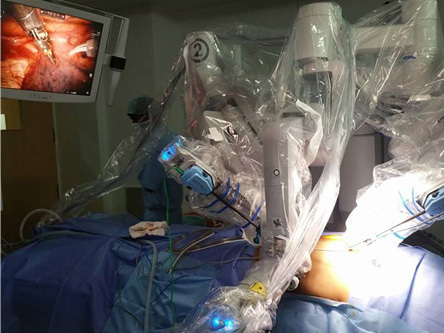 Team MACS (page on team MACS link) offers you the leading cancer surgeon who has pioneered of Laproscopic or laparoscopic cancer surgery (treatment) (see MACS advantage). Complex tumor removals are skillfully performed by Team MACS. Their success rate in cancer and other advance laparoscopic surgeries is comparable to that of the best centers in the world. Medical oncology specializes in administering medicines to cancer patients mostly to improve the long-term results. Team MACS (page on team MACS link) has experienced medical oncologists who cares for the patient and advise specific treatment that would help the patient. Conventional and high dose chemotherapy is routinely administered. The team routinely performs chemotherapy for different solid tumors and drug combinations. Team MACS also specializes in indwelling venous port (Chemoport) insertion and its management. This helps in reducing the vein related complications related to chemotherapy. Radaition oncology or radiotherapy specializes in using ionizing radiation (beta rays, electrons, etc) to burn the cancer cells. The radiation technology has evolved over the years. 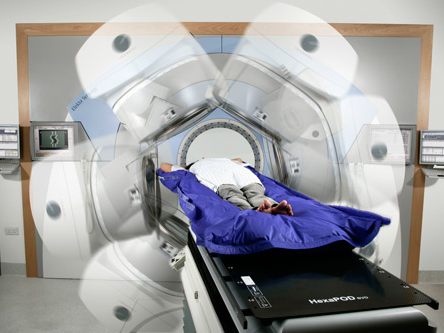 The newer techniques and technology allows the oncologists to focus the radiation beams precisely to the cancer tissue thus reducing the normal tissue damage (IMRT, IGRT, etc.). The oncologist at Team MACS (page on team MACS link) utilizes these technologies to provide best possible care for the patient. 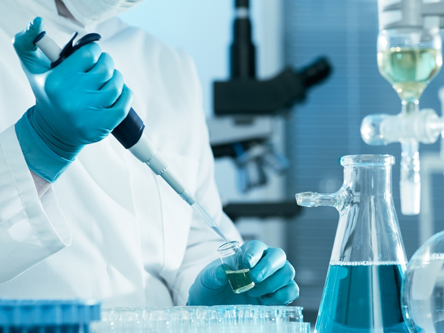 Lab on-site is not only convenient, it’s crucial to bettering healthcare services. 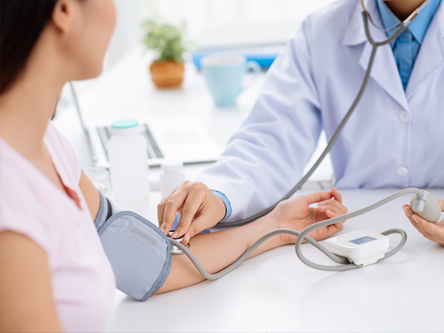 It is very important to complete the tests ordered by your doctor prior to your appointment and in enough time for the results to be reviewed and recorded in your medical record! In most cases, blood samples, urine samples, or other measurements are collected in order to assess how well the body’s internal organs are working. Anomalies that appear in the sample can be used to identify and diagnose medical conditions and inform treatment decisions. Having on-site pharmacy is critical. 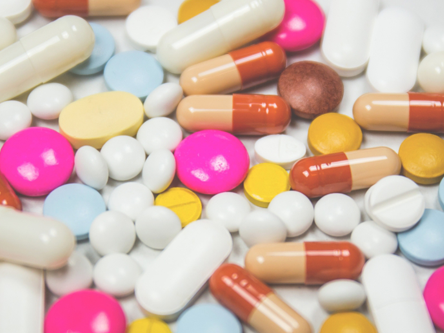 The medication your physician prescribes is a very important part of your medical care, and ensuring that patients can receive the right medicine at the right time. 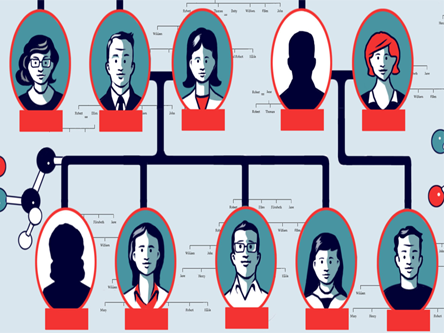 Candidates for cancer risk assessment are those who have a personal and/or family history (on the maternal or paternal side) or clinical characteristics with features suggestive of hereditary cancer. These features vary by type of cancer and specific hereditary syndrome. Genetic education and counselling allows individuals to consider the various medical uncertainties, diagnosis, or medical management options based on varied test results; and the risks, benefits, and limitations of genetic testing.